About Saavn – Saavn is India’s leading digital music service, transforming how people around the world access and experience music on a daily basis. 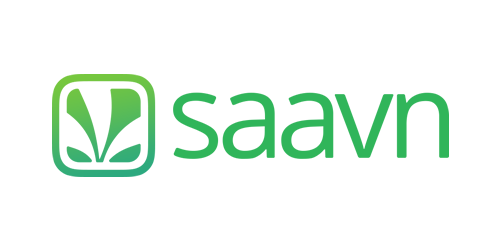 Saavn’s millions of active users can listen to a catalog of more than 10 million tracks across 11 languages, on-demand. The company’s iOS, Android and Windows 10 products, include phonetic search, dynamic bit-rate streaming, an engaging social experience, and industry-leading design. With Saavn Pro, users can listen to music ad-free and offline. 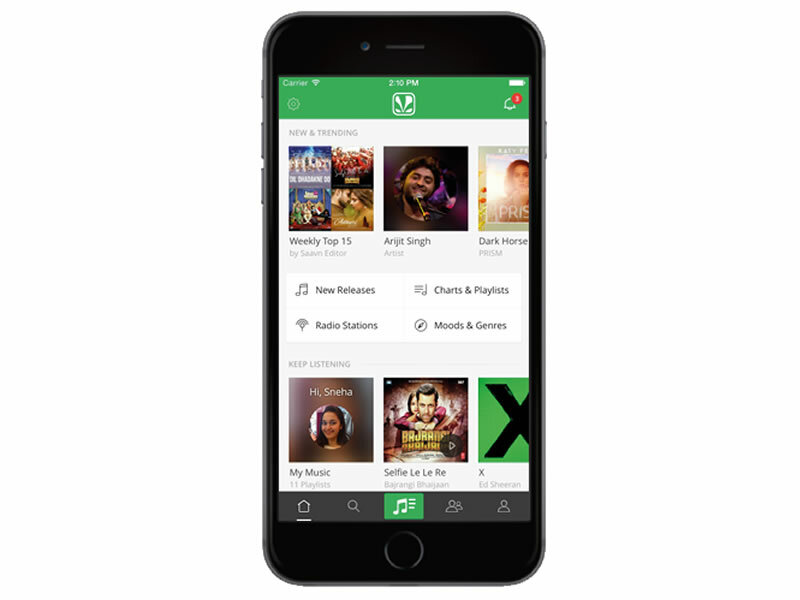 With Apple, Google, Facebook, Twitter, and Shazam partnerships, Saavn reaches more music fans than any other South Asian music service. Music is a passion for all Indians and I have not seen a more passionate and driven team than the folks at Saavn. This is a big data company hidden inside a powerful audio app.